If you don't know what you're wasting you're time on you'll never what you should be doing instead. There's a lot to be said for getting something out of your head. 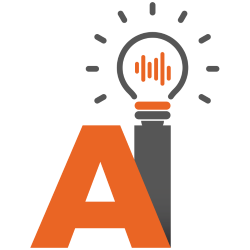 By doing that you will free your ability to not think about something that is a low return activity. Also, we don't have to believe the insurance lies that have been told to us over our careers. 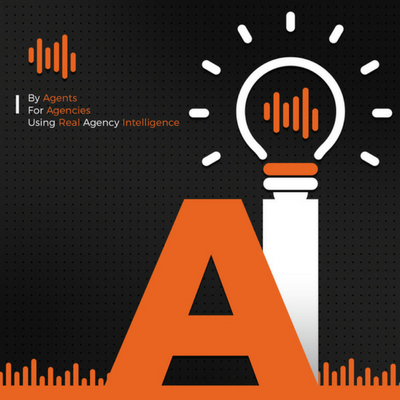 Just because it worked a certain way for the previous generation of agents doesn't meant that we're still able to offer the same service for reduced commission dollars. 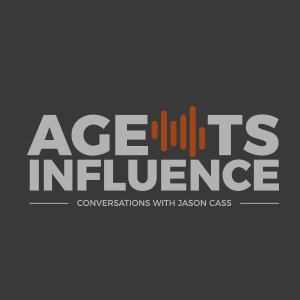 That's what Joey talks with Matt Juengel of the Juengel Agency about and the struggles he's faced trying to confidently handle time in his agency.